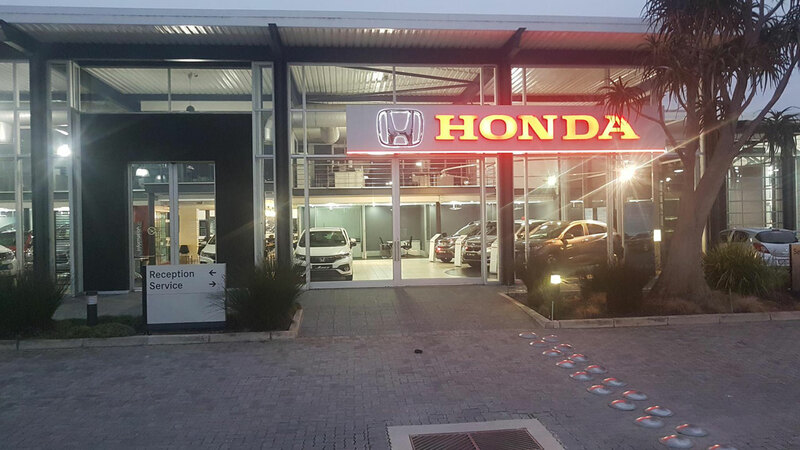 At Honda Auto Port Elizabeth (a subsidiary of the Maritime Group), we are committed to your complete satisfaction. We offer a wide selection of quality new and pre-owned cars. Our philosophy is to provide our customers with the best service, the best products, and the best family and team oriented environment possible. We offer excellent location convenience in a relaxed but professional setting. We want to exceed our customer's expectations with the highest levels of honesty, integrity, responsibility and personal commitment. We are after all a family business, and our passion is in surprising our customers with a level of excellence that goes well beyond the expected call of duty. We look forward to serving you. for all our Special Offers, News and More. 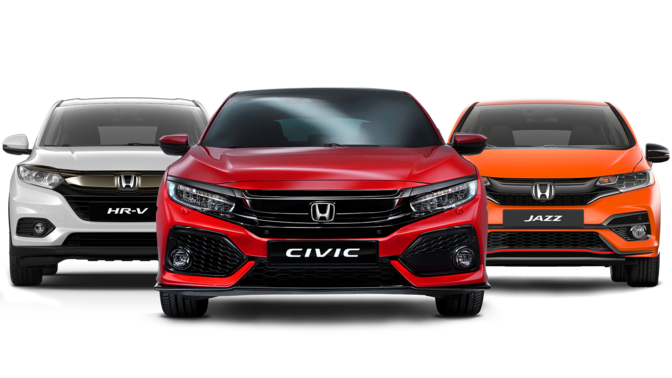 Disclaimer: Honda Auto PE reserves the right, in its sole and absolute discretion, to alter, amend and/or to make changes to its web site and this disclaimer at any time without notice. E&OE. Terms and conditions apply.